Epic is the best way to describe The Signature Series The Epic hot tub -- which delivers an epically satisfying massage across the 3 High-Output Therapy (HOT) Zones: the lumbar zone, shoulder zone, and leg zone. 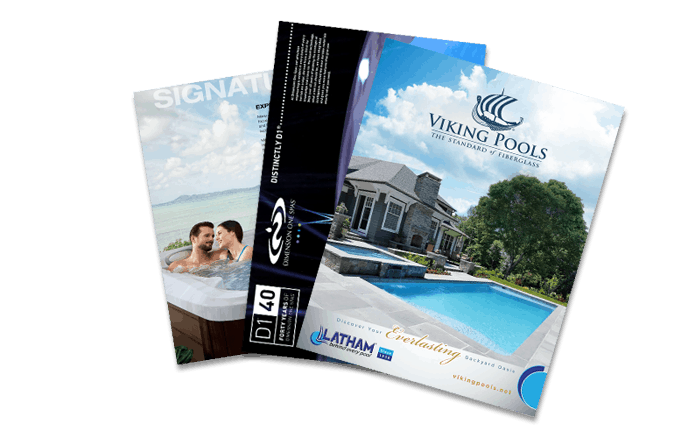 The Epic features the dual-geyser jet system that's making waves in the hot tub industry. It also offers a unique Adirondack chair for a superior leg and foot massage. Deep and inviting, you can choose how shallow or deep you sink into these therapeutic waters -- ideal if you tend to carry your stress in and around your neck muscles!